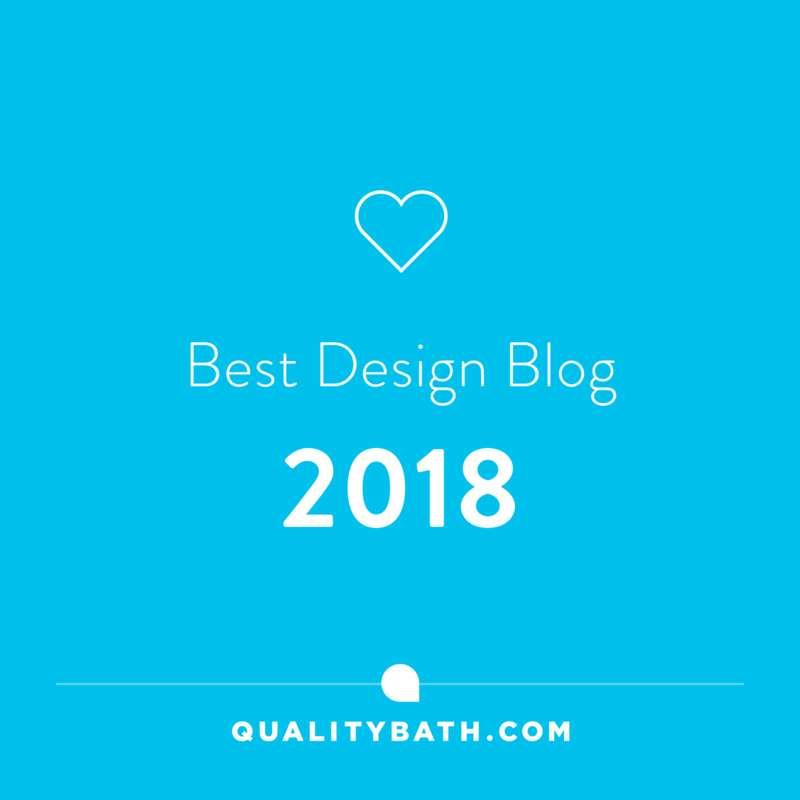 If Monday’s post, #10 Ways To Add Personality to Your Bathrooms, got you thinking about redesigning your bathroom, today’s post might just be of some help to you. The professional in question that I’ve pestered chatted to for this post happens to be my brother. 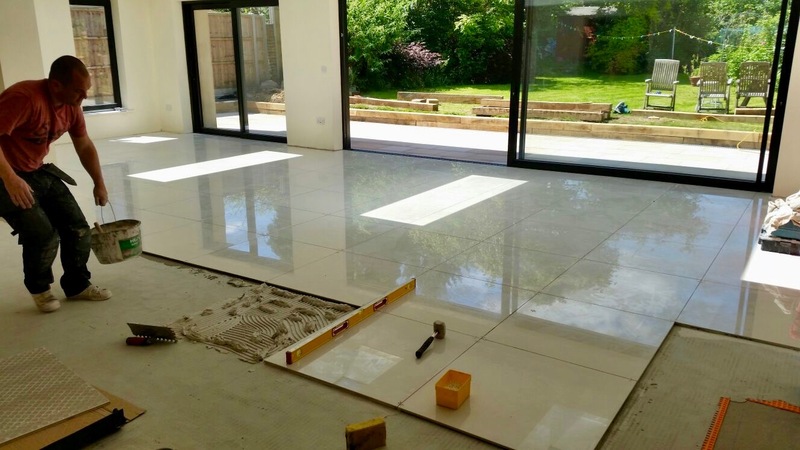 He runs a hugely successful tiling company, together with his business partner. 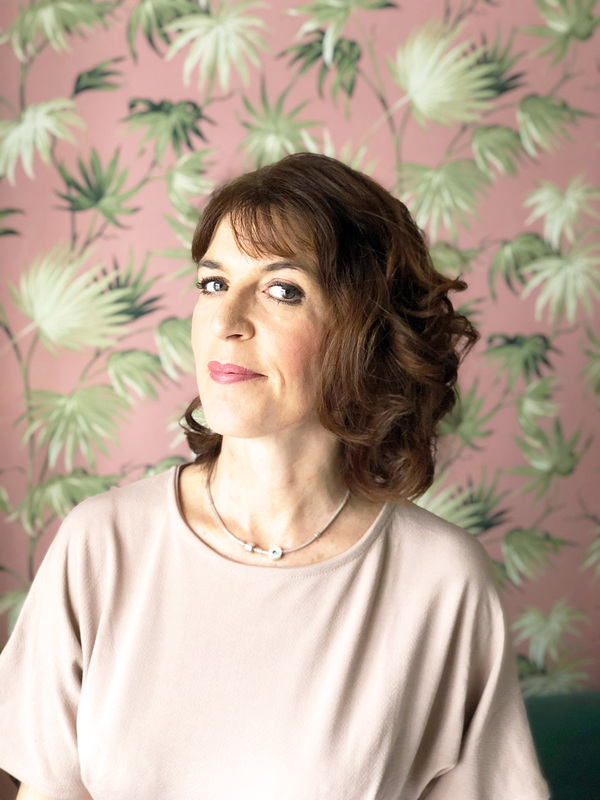 Their vast portfolio of works here in the UK, as well as abroad, includes some fabulous residential and commercial properties, with the odd celebrity or two thrown in for good measure. Oh and not forgetting little old me. 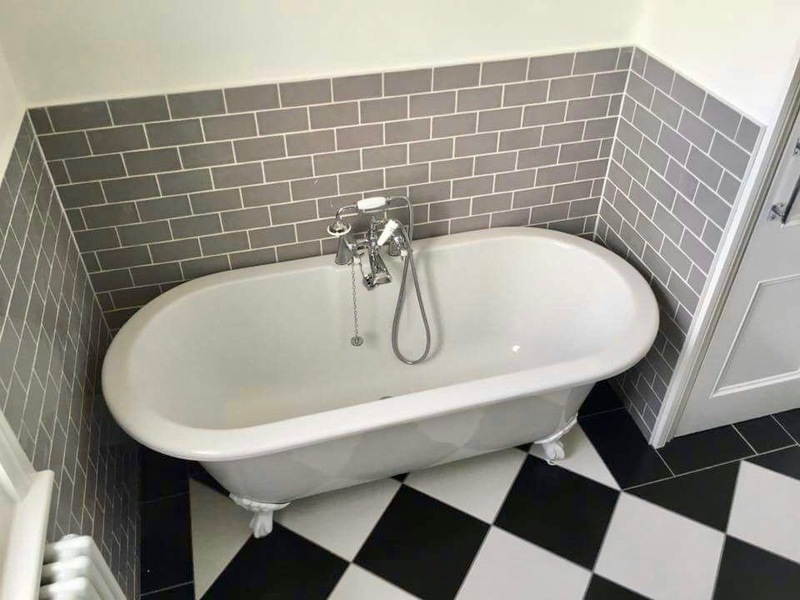 With nearly 20 years experience, he has a wealth of knowledge when it comes to tiling. So here are a few of his Top Tiling Tips….. Excuse the above image, which I know is disturbing with its lovely golden rod rail and er soap holder, but it was the only one I could find that demonstrated, why you shouldn’t use unmatched batch numbered tiles. Therein lies tip #1.!! Always order tiles with the same batch number. Even the plainest of tiles, can show different shading and it may not even, horror of horrors, show until the tiles are up and you stand back and look. Also don’t be tempted to use sample tiles to determine dimensions either as these can vary from batch to batch too. You know when you get distracted by something unique and cool? 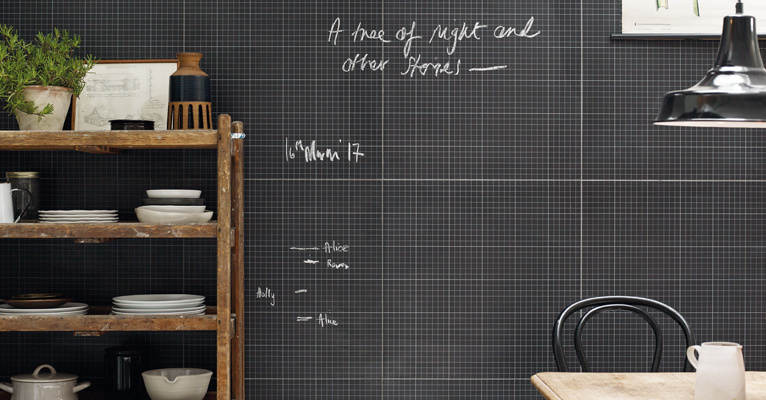 Yep, that’s exactly what this graph paper tile by Fired Earth has done to me, so I’ve included here, not because it’s relevant to this tip, but because I needed to gaze at it whilst I was writing. Ok, back to #3. When More Is Best…… Always order between 10-15% extra tiles than what you actually need for your spaces. This take’s into account any cuts that need to be made, and for any damaged tiles. If you don’t, and you need to buy more, you might not be able to get the same batch number and your tiles won’t match up. You don’t want to end up with the horror of #1. If you like things to line up and not look out of sync, this tip is for you. 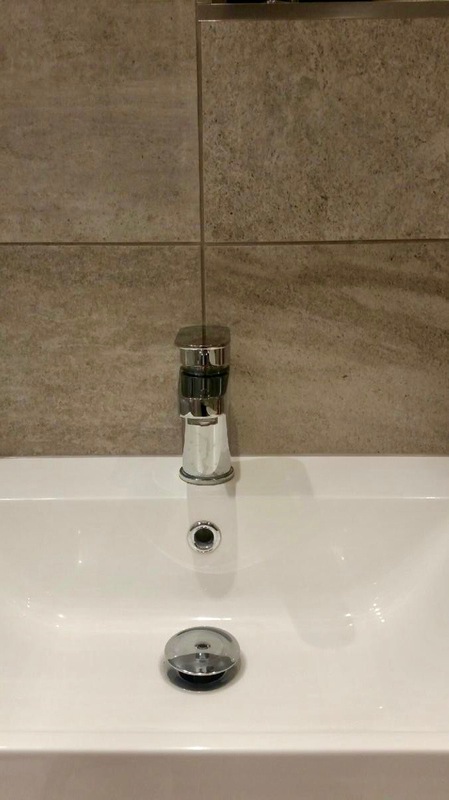 Dependant upon your walls, and if you happen to have a tiling pro to work it all out, you can use tile joints to create centre focal points behind taps or shower handles. Be creative! Just because it’s a bathroom, it doesn’t mean you can’t have fun! Which kind of reiterates my post from Monday. 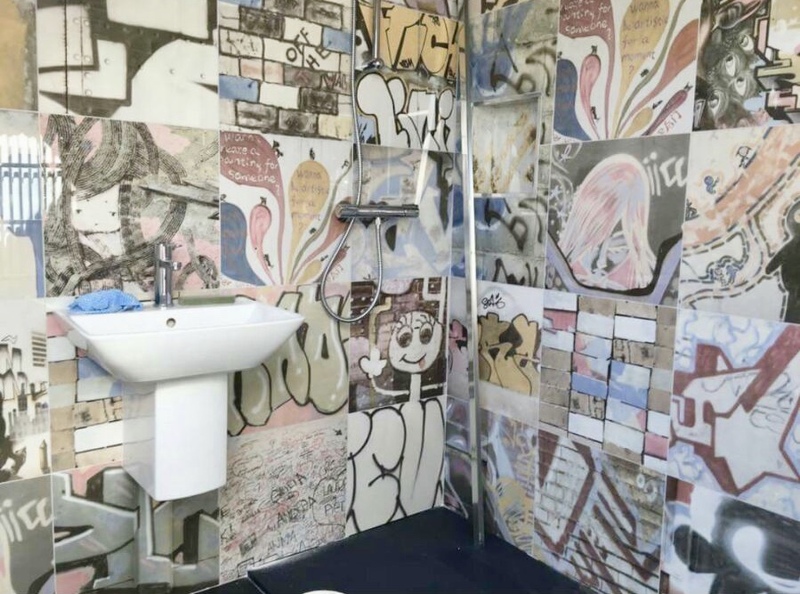 For someone who tiles 7 days a week, it must be a refreshing change to do something off the wall like this cool graffiti bathroom above. 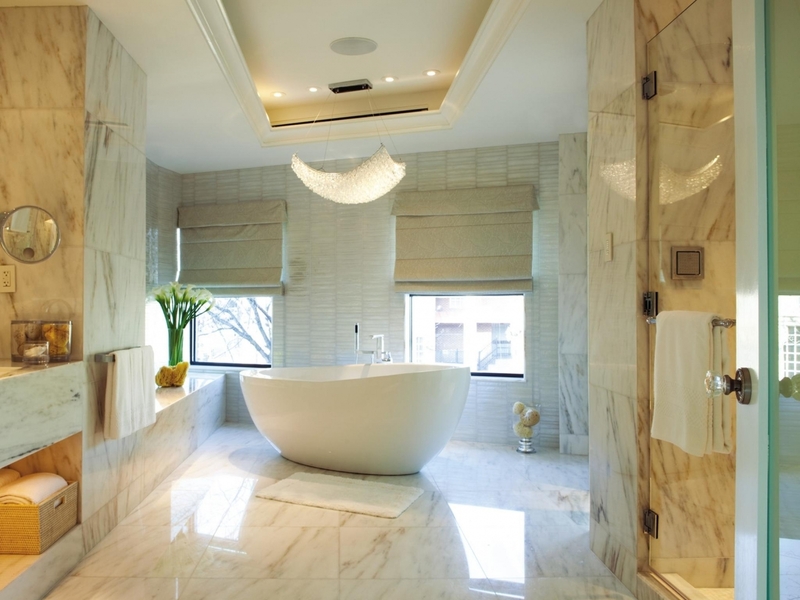 Wet rooms are becoming increasingly popular, and so you might find this tip useful. 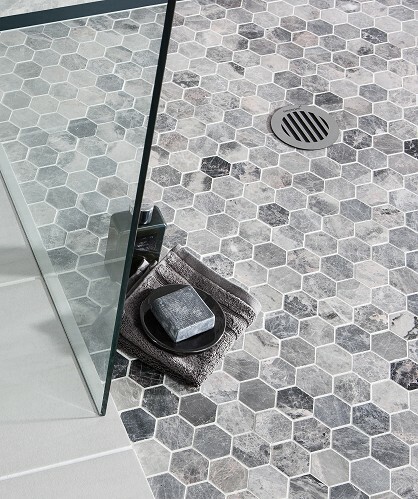 Aesthetically, mosaic tiles look better on wet room floors rather than their larger counterparts. The inevitable drainage hole cuts are less noticeable if you go for mosaic tiles. 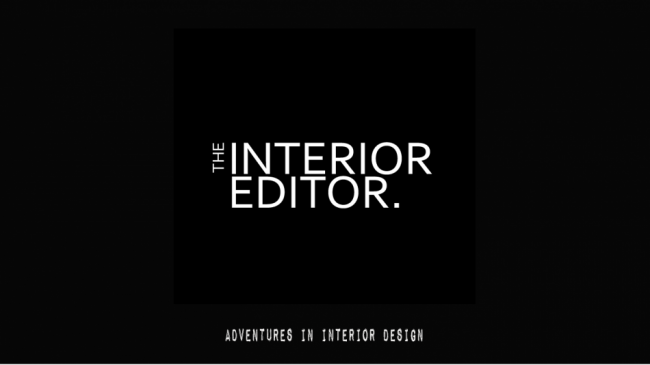 Lighting has a huge impact on any space. Definitely something to remember when choosing tiles for walls and floors. 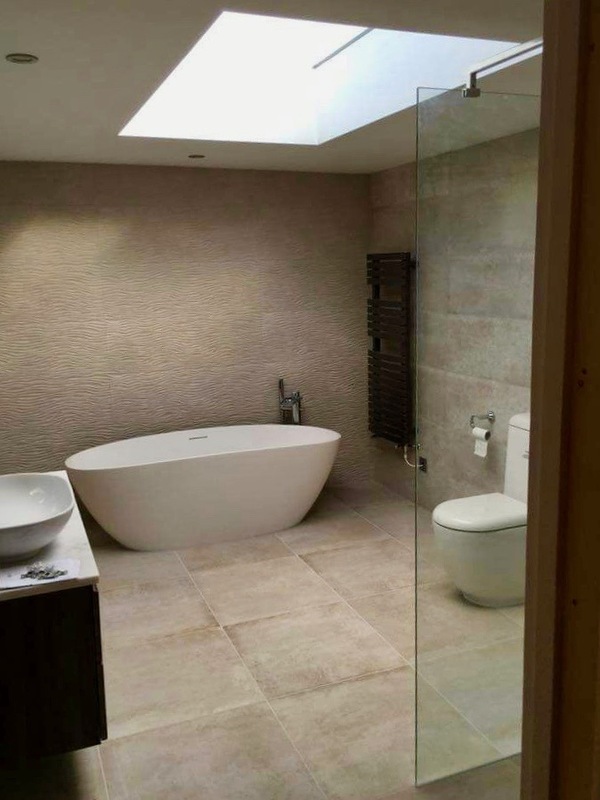 Floor tiles will always look lighter due to the majority of lighting pointing downwards from the ceiling, even if they’re the same as the walls. You can read more about bathroom lighting here. If you want your grout lines to blend in choose a grout colour that matches your chosen tiles like these textured tiles above. Grout that blends in with your tiles, can enhance a space, especially if you have chosen textured tiles. 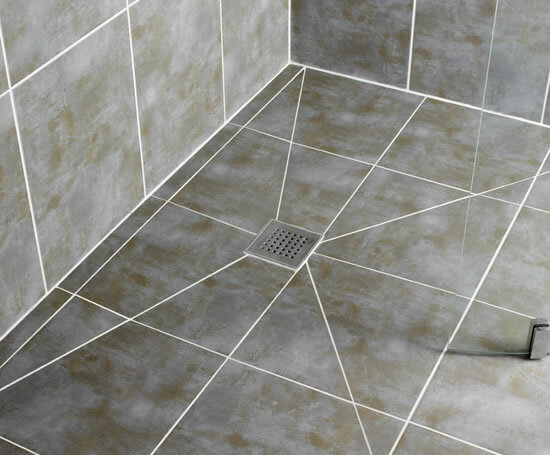 Or choose grout in a contrasting colour to make your tiles stand out and complement your design scheme. 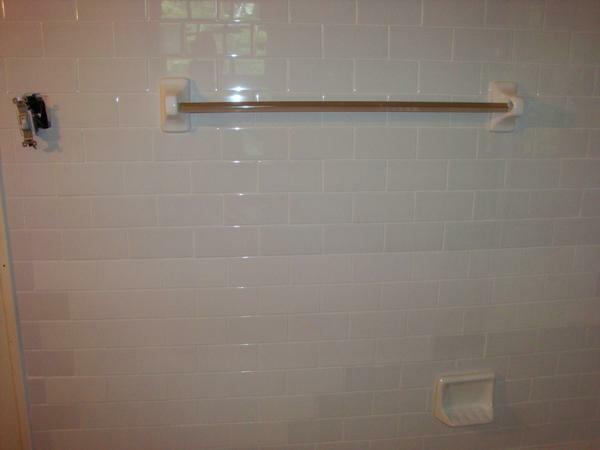 The bathroom above shows how grout lines define the subway tiles. And there you have it, some top tips that will hopefully help you with your quest of new beginnings with all things that need tiling. Have a great weekend, and as always, thanks for stopping by, and for any comments, likes and shares. I am always truly grateful!